“Real Grand Expression” Sound, touch, pedals–perfectly integrated to give you the sensation of playing a grand piano. Real Grand Expression. 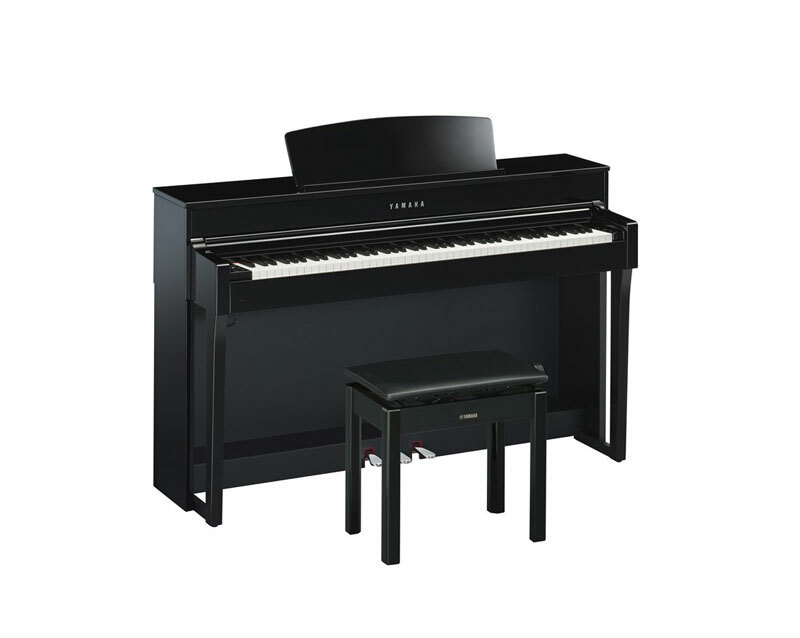 This phrase defines the expressive capability of Clavinova. It is not only the full realization of the sound, the touch and the pedals, but the application of technologies nurtured by crafting acoustic pianos to perfectly integrate these three elements into a single piano. This piano produces that exact sound you want through the touch of the keys and the feel of the pedals. As you play, you will truly feel as though you are playing a grand piano.